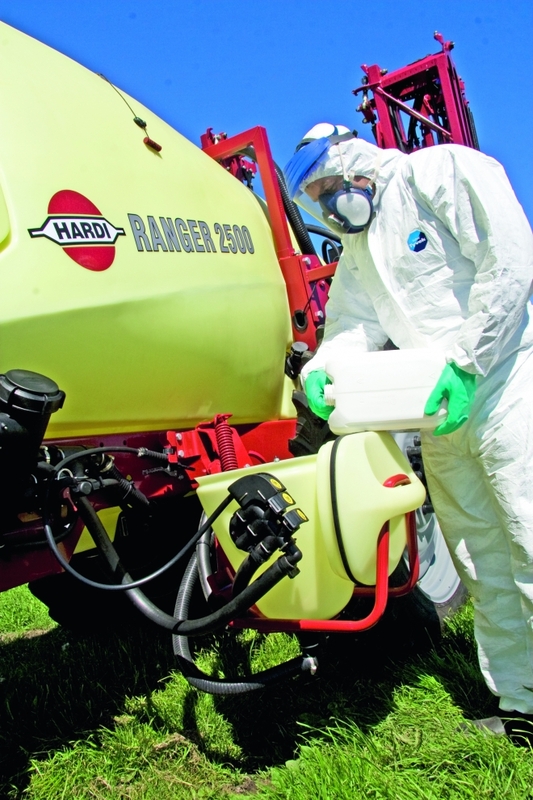 Being the smallest in the large HARDI trailer range, the kinship does not fail. 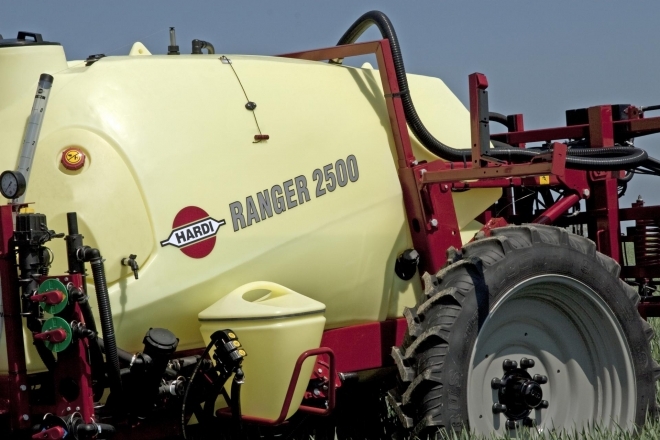 The RANGER is designed to meet the request for a simple and reliable trailer. 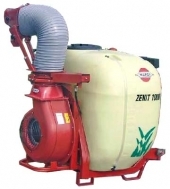 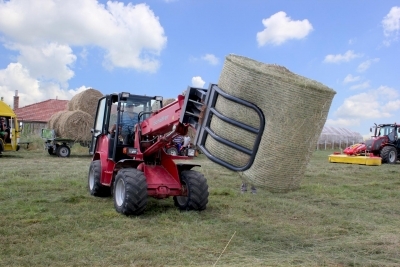 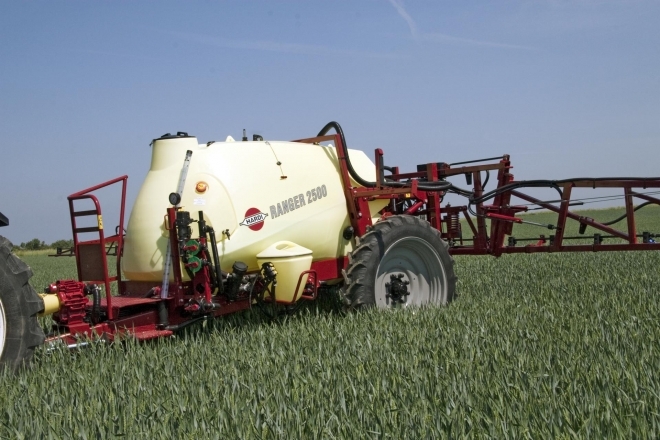 Intelligent tank and frame design ensure stability and strength. 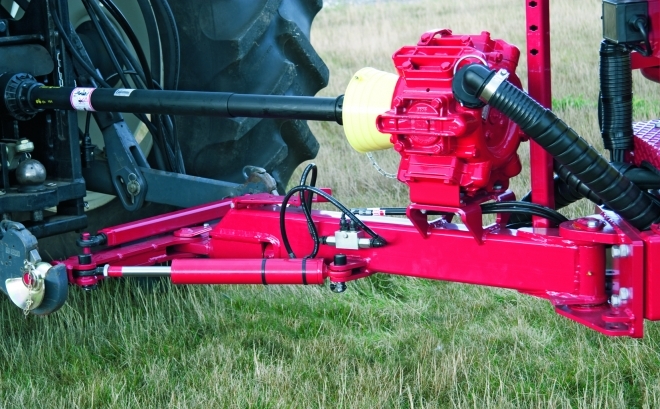 Unique components guarantee best performance and ultimate durability. 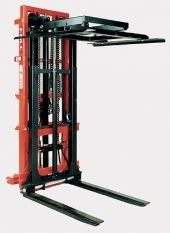 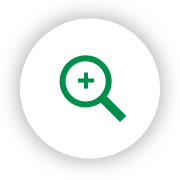 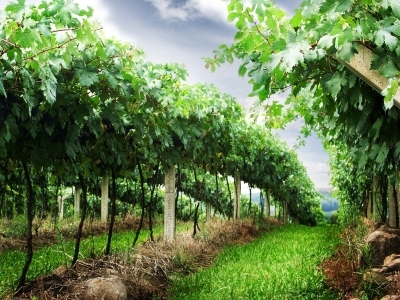 This goal is reached and proven by successful world-wide sales since the introduction in 2006. 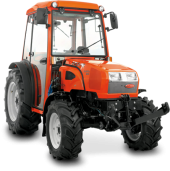 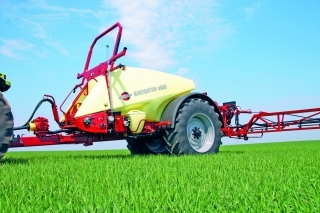 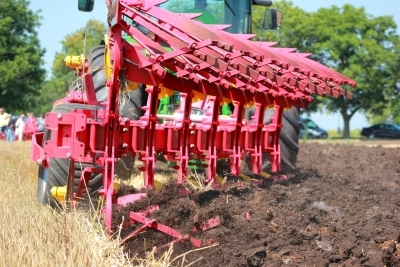 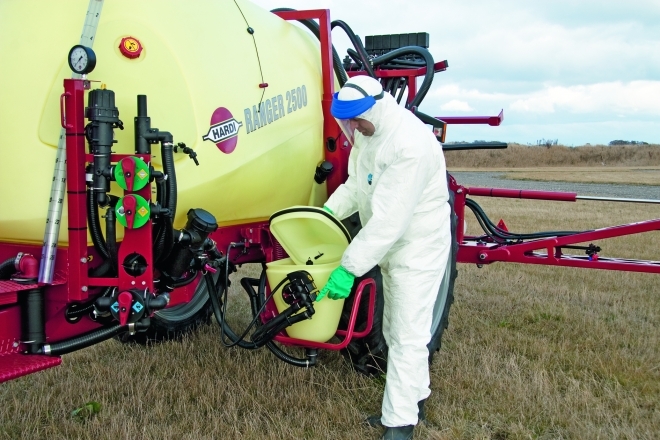 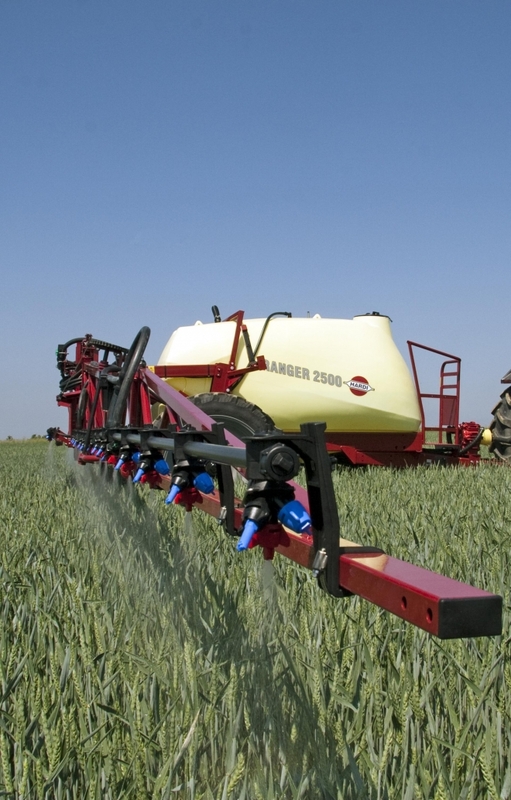 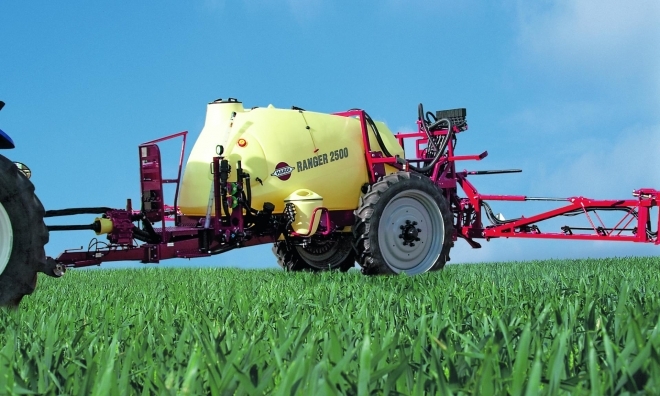 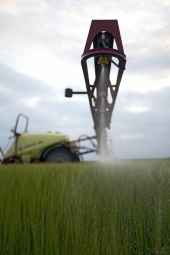 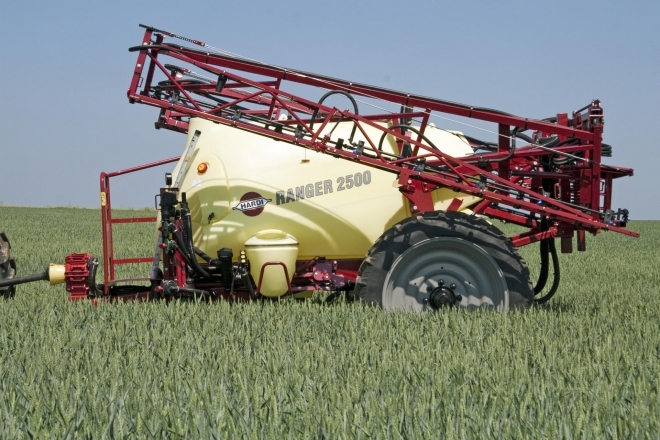 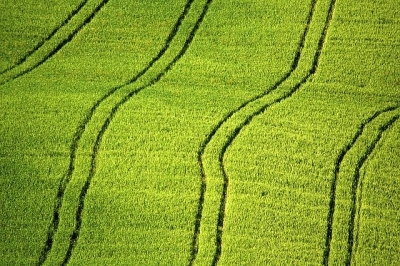 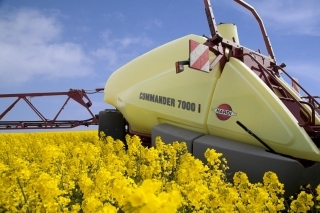 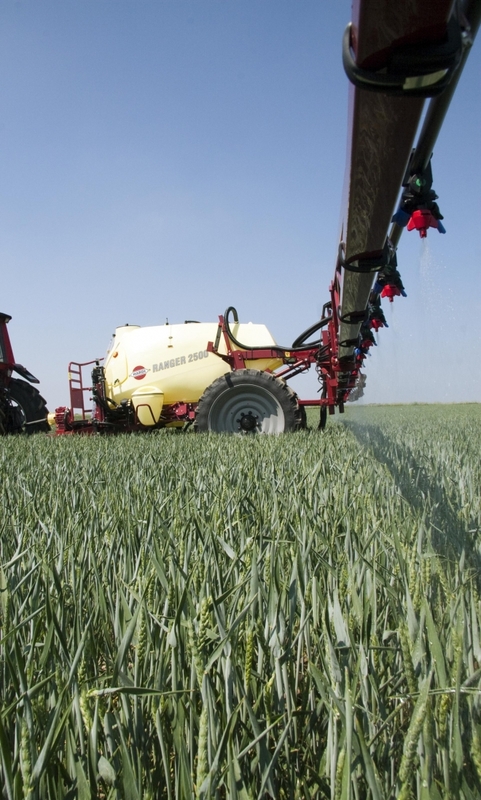 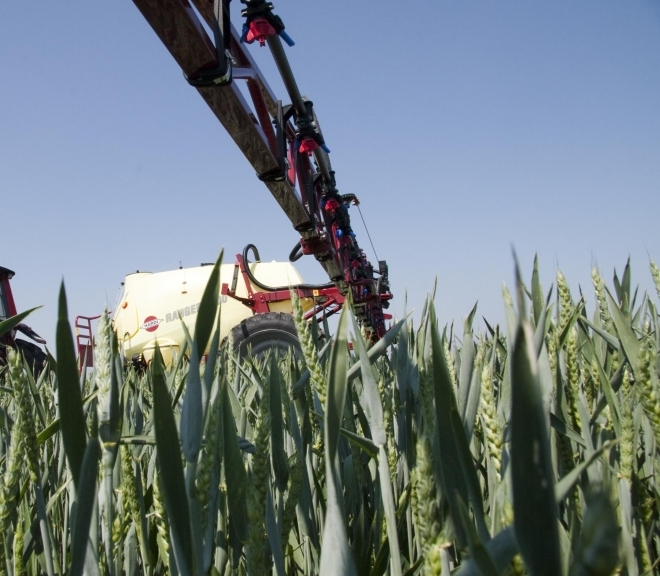 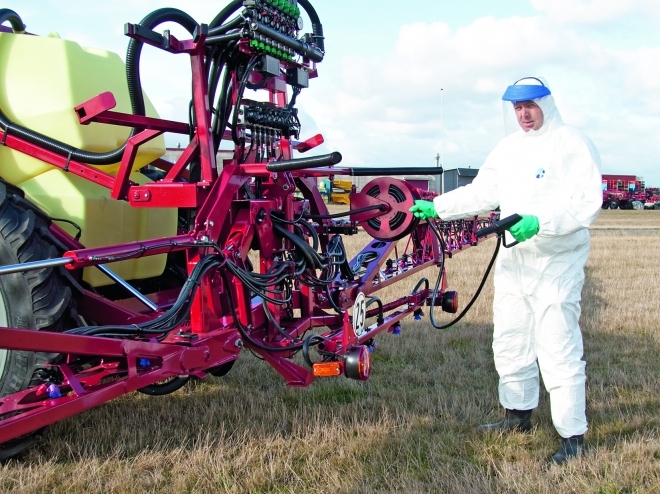 RANGER has been the top-selling trailed sprayer in Bulgaria for the last three years. 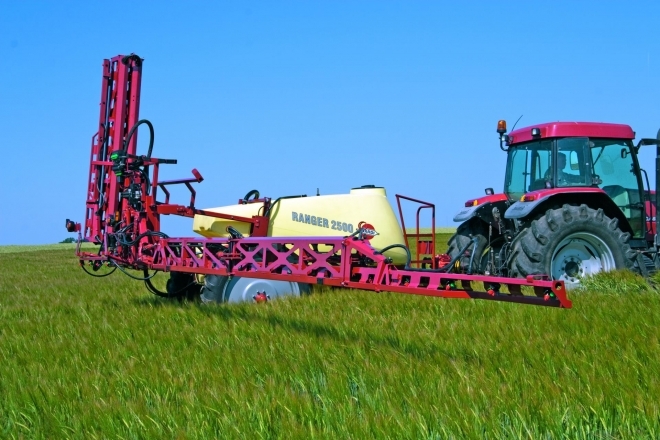 HARDI ISO nozzles - the most complete nozzle series on the market, ensuring that nozzles of all relevant sizes are available for all spray jobs.